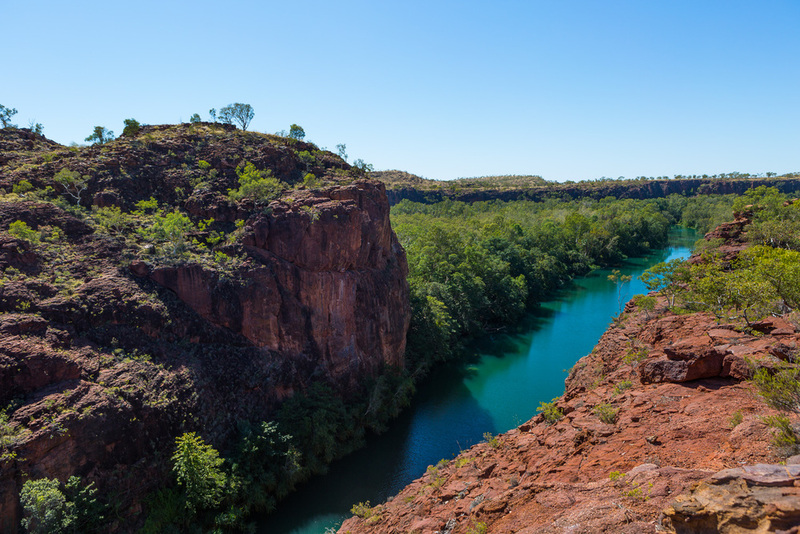 Boodjamulla National Park which encompasses and the Riversleigh World Heritage Site, is a extraordinary place. I am planning a trip of a few weeks in winter 2017. I went to Ian's art workshop when I was 10 years old. I worked with for 20 years on hand off, on art and festival projects. Here are some images of Ian's procession through Yungaburra, his town. 6 Indian Minor swooping and splashing at speed. I went Walton Bridge Reserve, at The Gap for family portrait location recce. Found great location and light for the shoot but there was a group 6 Indian Minor swooping and splashing at speed. Loani Prior and my Portraits of a Tea Cosy touring exhibition that celebrates stories about the humble, but often-quirky, tea cosy. Inspired by the revival of the 'handmade' Portraits of a Tea Cosy brings together social history, craft, photography and sculpture using the humble tea cosy as a vessel to evoke nostalgic memories and deep familial love. Portraits of a Tea Cosy is a travelling exhibition developed by Warwick Art Gallery and toured by Museum and Gallery Service Queensland. The development of digital photography and inexpensive speed lights makes high quality reproduction of artwork accessible to non-professional photographers. This workshop is to teach high quality artwork reproduction. The key is knowledge, practice and efective workflow. By the end of 6-hour workshop the participants will be able to work independently and have practiced a full run-through of set up, image capture and editing. Detailed workshop notes will be provided. Duration: 10am – 5pm (with a one-hour lunch break from 1 – 2pm). Location: Photography and Media Arts Department, Australian National University School of Art, Ellery Crescent, Acton, ACT. Weekend workshop fee: $150 general public; discounted rate for students and Craft ACT members $100. Tea and coffee provided, please bring your own lunch. Bookings and enquiries: Gwenyth Macnamara, Curator of Public Programs, Craft ACT: Craft + Design Centre – phone: 02 6262 9333. Desiree from Pretty Funny Tea Cosies & other beautiful knitted things by Loani Prior, published by Murdoch Books.